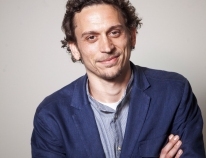 Born in Barcelona in 1985, Edgar Vinyals Rojas is the founder of the Inclusive Leisure Association Saräu. The Jury awarded his capacity for personal improvement and for promoting a responsible project for people suffering from mental illness. 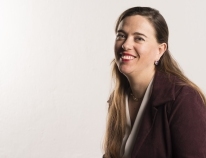 Born in Badajoz in 1977, she is a medical researcher. The jury awarded her scientific excellence and international leadership, as well as the social interest in her line of research and the interdisciplinary nature of her work. 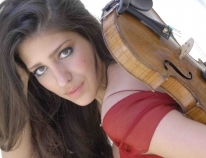 Born in Madrid in 1985, Leticia Moreno is considered a virtuos violinist. She was chosen by the Jury for her technical precision, her powerful performance and her future as an artist, and it has even decided to sponsor her career. 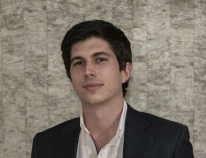 Born in Madrid in 1992, he is the principal promoter of the company GeeksPhone. He clearly represents the three values the Awards seek to recognise: youth, innovation and business leadership, as well as international reach. 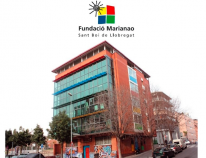 The Jury awarded Marianao Private Foundation, from Sant Boi de Llobregat, for its long history and close connection with its area of activity, for its comprehensive work with young people with special emphasis on disadvantaged groups and for strengthening social and occupational inclusion and carrying out its work with a clear community approach.